Welcome from Greater Orlando, FL. 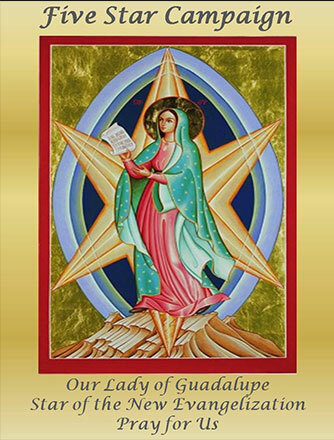 We welcome you to the web page of Women of the Divine Mercy, Orlando, FL Chapter of Magnificat. 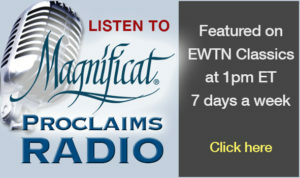 These are exciting times that we live in and Magnificat began in 1981 for such a time as this. There are now over 100 chapters throughout the United States and its territories and in many foreign countries. Please check back for information for our upcoming meals.